I am a lover and huge supporter of headwraps especially being that my ancestors wore headwraps on a regular. But, this past week was the first time that I wore headwraps for a whole week. Let me tell you, I felt empowered and even more confident. I didn't wear a headwrap to cover up the process of what I am doing with my hair or how my hair looks, but to embrace my culture and what I know. As a child, my grandmothers always wore headwraps and African print clothing. It was the norm as a child. There was never a day that my grandmother never embraced her culture. She wanted to world that she was an African from Sierra Leone and proud to be Sierra Leonean. 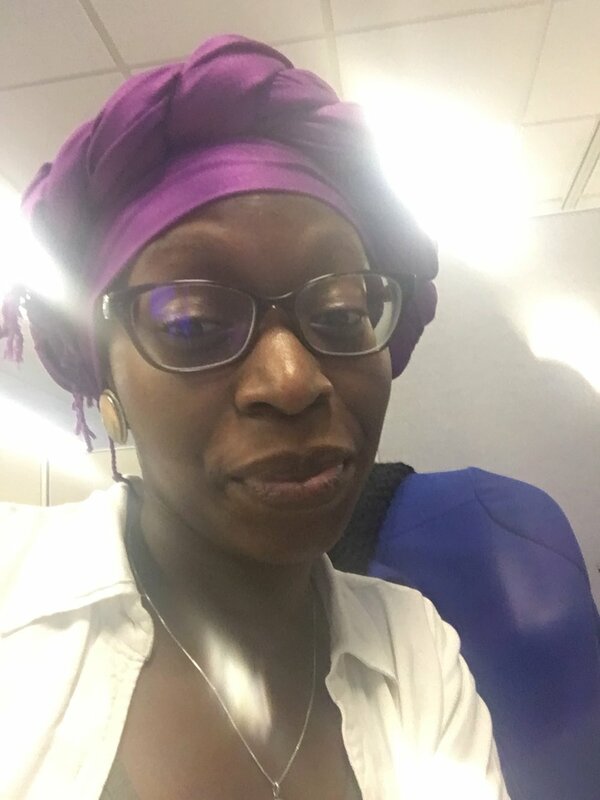 Before making the decision to wear my headwraps, I contemplated on how my job would react because it is not normal to have someone wear a headwrap on a daily basis. Let me tell you, I turned heads, amazed a few people and was asked many questions. As a result of wearing my headwrap, no one complained, but people wondered how I achieved the styles I did. They were amazed. Shoutout to YouTube lol. As an African woman and a woman, I believe embracing what you love can embrace change and elude confidence because you are not sticking to the cultural norms of todays society. And for me, I HATE sticking to norms. 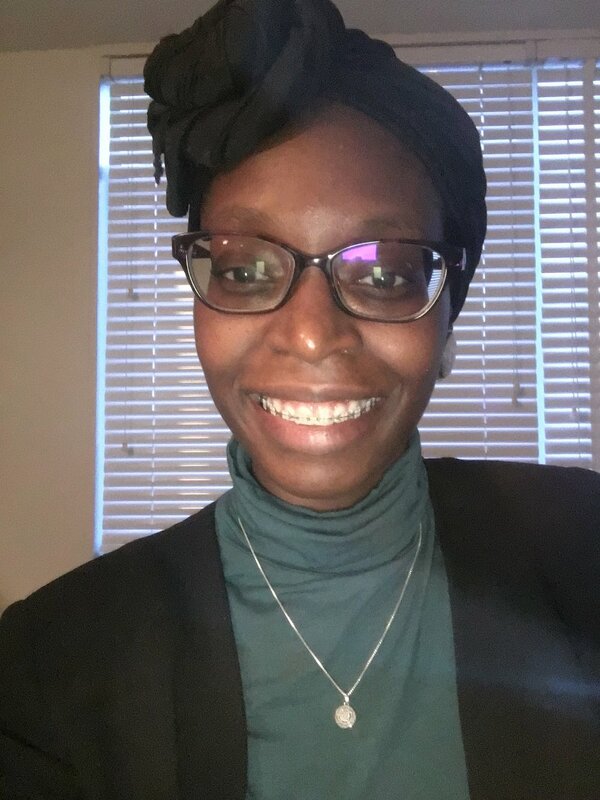 While doing this, I have researched different headwrap styles and will work towards getting more headwraps to achieve more styles and share my styles with other women I know. Look forward to seeing me in more headwraps :D.